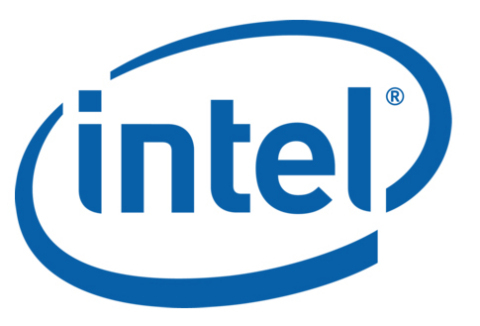 SANTA CLARA, Calif.--(BUSINESS WIRE)--What’s New: Intel today revealed details about Intel® Optane™ memory H10 with solid-state storage – an innovative device that combines the superior responsiveness of Intel Optane technology with the storage capacity of Intel® Quad Level Cell (QLC) 3D NAND technology in a single space-saver M.2 form factor. When/Where You Can Get It: In addition to the first systems being made available through OEMs (including Dell*, HP*, ASUS*, Acer* and others), it will also be available on-shelf at Best Buy* and Costco*. Check out the Intel Optane memory product page for more information. 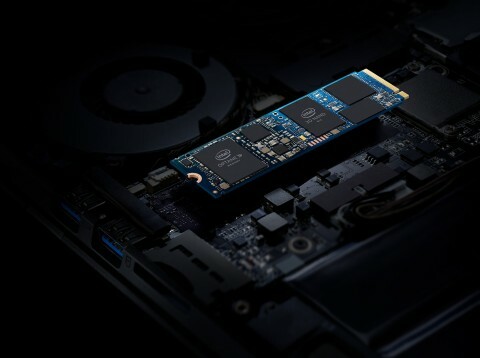 Intel Optane memory H10 with solid-state storage combines the responsiveness of Intel Optane with the storage capacity of Intel QLC 3D NAND.